Sony Xperia XA1 Plus is a mid-range phone with very good performance despite not having the innovative function 3D function. On the camera as they released other models presented this day. 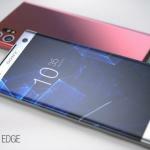 Sony is a great company since it started to produce its products offers great quality. The highlight is that it always has class and a unique style. However, we know that Sony is not a brand as preferred as others. It still keeps competing with them. 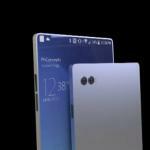 Previously we commented on the Xperia XA1, which we named some of its characteristics. This model is not revolutionary. It does come to compete in one of the most interesting product ranges that currently exist on Android called media premium. This is what we found the Sony Xperia XA1 Plus in a first contact that we have been lucky to perform. 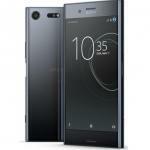 The company announced that the Sony Xperia XA1 Plus would hit European stores in October at a price of 349 euros. In the United States will go on sale on October 20 exclusively at a price of $ 379.99. The Xperia XA1 Plus will be released on October 20 and will be available exclusively on Amazon. 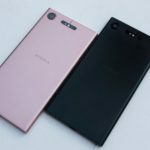 The price and availability of the Sony Xperia XA1 Plus will go on sale on October 20 and will be available only on Amazon. Finished in metal this device includes a side cover to store the cards and shows rounded edges that allow a good grip. If you ask for the thickness, this is 8.7 millimeters, and the weight stays at 190 grams. This model includes a fingerprint reader integrated in the power button. 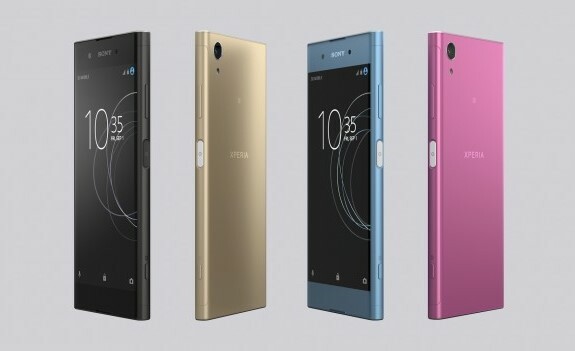 Which makes it the Sony Xperia XA1 Plus much more attractive option in the market. 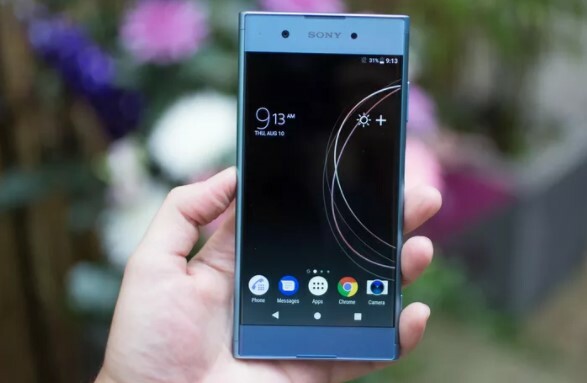 The operating system used by the Sony Xperia XA1 Plus is Android Nougat. USB type C port is included for recharging the battery, which is a nice detail. When it comes to the screen, the built-in is 5.5 inches in Full HD quality. As usual in the Japanese company, the front-end is not possible due to the upper and lower frames. Inside the device, include components that are good enough to meet in the midrange. The RAM amounts to 4 GB, which is a certain no doubt. It is that the storage is of 32 gigas that also could be extended. That prolongs battery life to adaptive charging and battery care technology that together work for the long-term health of the battery by monitoring. The terminal completes the classic NFC connectivity, Bluetooth 4.2, LTE and the Type C USB port. It also has improved sound from Clear Audio + and Smart Amplifier. It will be available in black, blue and gold colors. 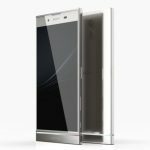 The design of this new Sony Xperia XA1 Plus follows, strictly speaking, the precepts of the brand sobriety, functionality and austerity. It has already incorporated the 2.5D effect on its screen this Sony terminal still has a rectangular finish, with no rounded corners. A design somewhat remote from what we are accustomed to see. Sony comes as a ring to die as an identifying mark. In this terminal, we do not see an infinite screen. This sheds about 400 pixels per inch, enough to see a series or film with all quality guarantees. It is a terminal with dimensions of 155 x 75 x 8.7 millimeters and 190 grams. Somewhat heavy, perhaps, compared to the rest of the middle range in which it competes. It has a large 5.5-inch screen with Full HD resolution, while the battery also grows up to 3,430 mAh with Stamina mode. The section of the camera, always complete the models of the signature. The main sensor included is 23 megapixels with an aperture of F: 2.2 inherited from Xperia XA1. There is no lack of pro mode in the app, but recordings cannot be made at 960 FPS. We simply have to look at the data. A terminal of sober and resistant design thanks to the cut of the diamond and that will satisfy. We will have to wait for the first tests of performance. We will have to wait to have it in our hands to verify. If really, Sony has given this time in the target.